Guarco Construction Inc., serving greater Hartford, established in 1974 is a full service company specializing in commercial snow removal, commercial paving and resurfacing, residential paving, and residential snow removal. We are a diversified company in doing both residential and commercial work. We are a fully licensed and insured company that offers FREE ESTIMATES. If you are looking for an experienced bidder for construction needs, please give us a call. 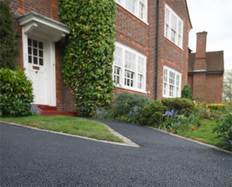 Residential paving specializations include: residential driveways, pavement resurfacing, driveway resurfacing, driveway replacement, asphalt paving. 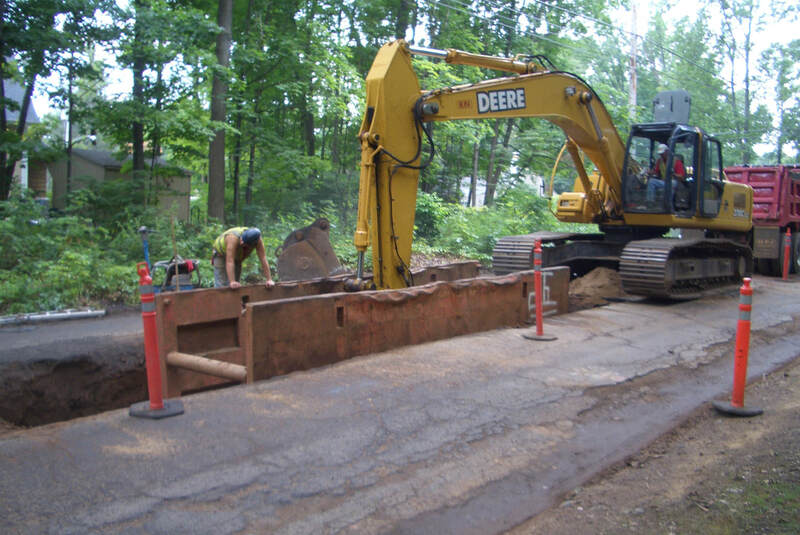 We are local firm, and one of the most experienced asphalt companies in Connecticut serving the greater Hartford and Springfield communities. Our quality, professionalism and experience stand the test of time. residential paving, pavement resurfacing, driveway resurfacing, driveway replacement, asphalt paving, and removal. Commercial work includes commercial paving, commercial driveway resurfacing, lot resurfacing, asphalt driveway, commercial snow plowing, parking lot paving, and snow removal. Our snow removal teams are on the job around the clock to ensure your operations don’t slow down when snow threatens to pile up! From parking lots, driveway & roadways to sidewalks, pathways and entryways, our customers count on Guarco to ensure surfaces are clear of hazards so customers and workers can safely access your business.